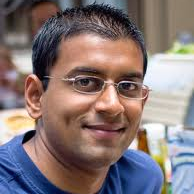 Arvind Narayanan is an Assistant Professor in Computer Science, and an affiliated faculty member at CITP. He leads the Princeton WebTAP project. Steve Englehardt is a graduate student in the Computer Science department. Günes Acar is postdoctoral researcher at CITP. 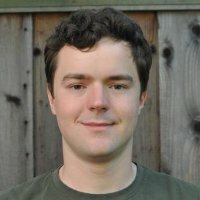 Günes was previously a graduate student in the Computer Security and Industrial Cryptography (COSIC) research group of the Department of Electrical Engineering (ESAT) at KU Leuven. 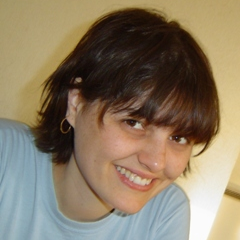 Claudia Diaz is an Assistant Professor in the Computer Security and Industrial Cryptography (COSIC) research group of the Department of Electrical Engineering (ESAT) at KU Leuven. Between 2009 and 2012, she was supported by the National Fund for Scientific Research in Flanders. She has been a research visitor at the Computer Lab Security Group of the University of Cambridge (UK) and at the Department of Media, Culture, and Communication of New York University (USA). 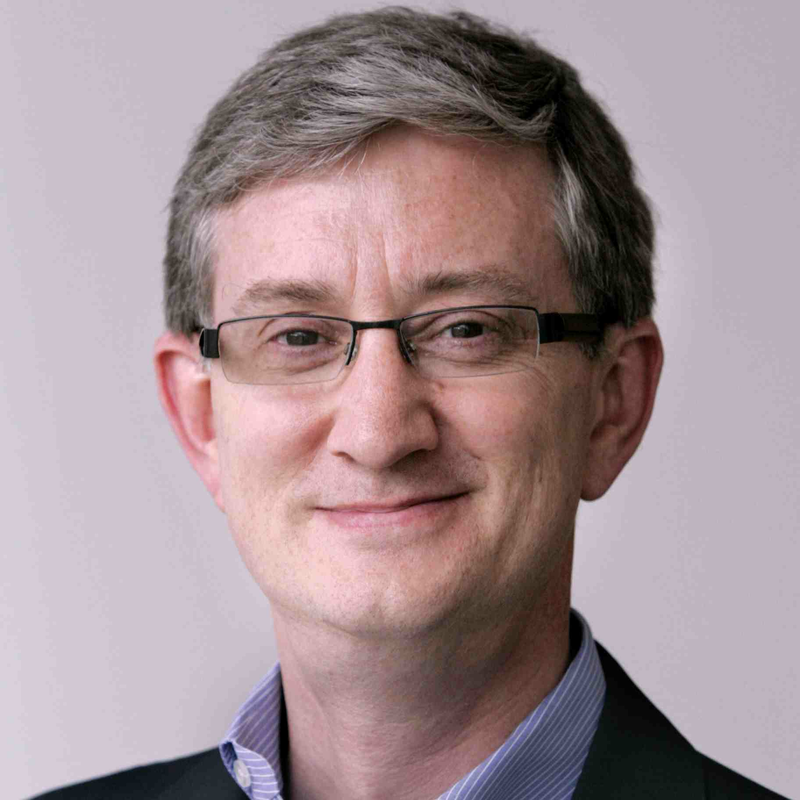 Ed Felten is the Robert E. Kahn Professor of Computer Science and Public Affairs and the Director of CITP. Joseph Bonneau contributed to the project as a fellow at CITP. His research interests include applied cryptography, authenticating humans, privacy, and security on the web. He is now a postdoc at Stanford University. Solon Barocas contributed to the project as a fellow at CITP. 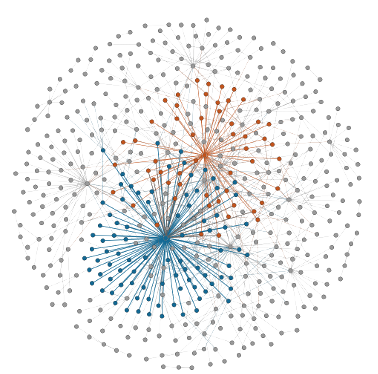 His interests include ethical and privacy issues in machine learning and data mining. 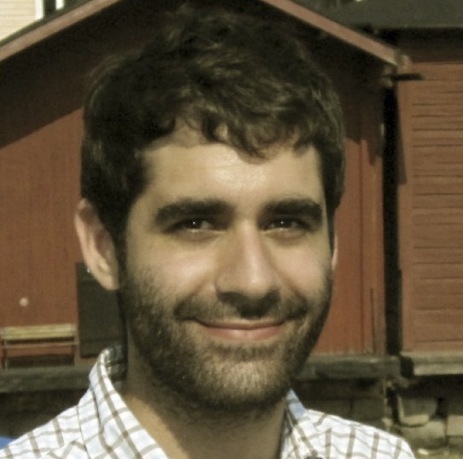 Steven Goldfeder contributed to the project as a PhD student at Princeton University. 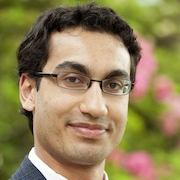 Harry Kalodner contributed to the project as a PhD student at Princeton University. 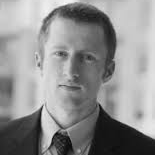 Michael Kranch contributed to the project when he was a Master’s student at Princeton University. 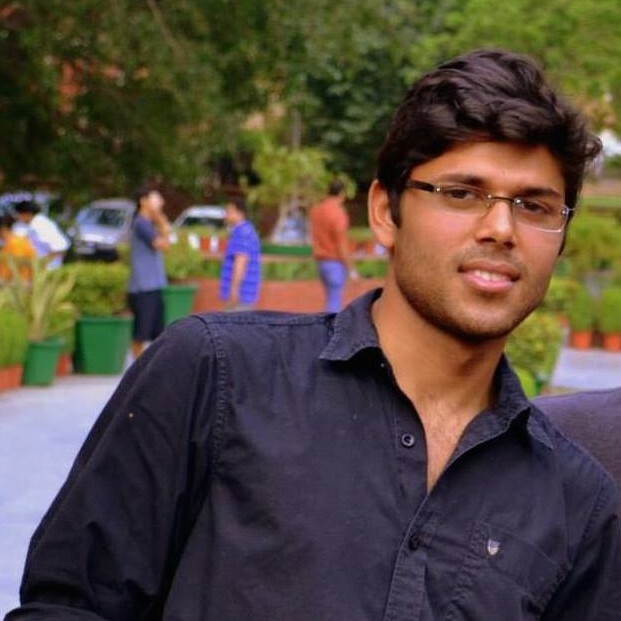 Shivam Agarwal contributed to the project as a Masters student in the Computer Science department. Peter Zimmerman contributed to the project when he was a Master’s student at Princeton University. 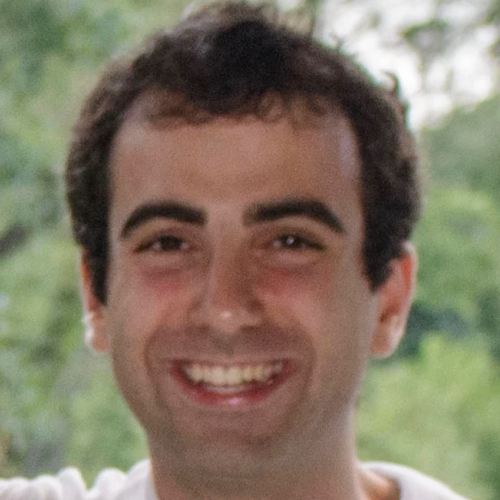 Dillon Reisman contributed to the project during the 2016/2017 academic year as an independent contractor and previously during the 2014/2015 academic year as an undergraduate in Computer Science at Princeton University. 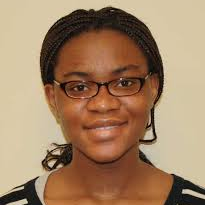 Seyi Lawal contributed to the project during the 2014/2015 academic year as an undergraduate at Princeton University. Shubhro Saha contributed to the project during the 2014/2015 academic year as an undergraduate at Princeton University. Chris Eubank contributed to the project when he was a Master’s student at Princeton University. Gabriel Chen contributed to the project when he was an undergraduate at Princeton University. Junjun Chen contributed to the project when she was an undergraduate at Princeton University. 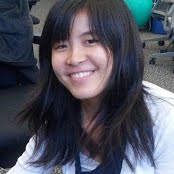 Katherine Li contributed to the project when she was an undergraduate at Princeton University. Nicky Robinson contributed to the project when he was an undergraduate at Princeton University. Grant Storey contributed to the project when he was an undergraduate at Princeton University. Max Greenwald contributed to the project when he was an undergraduate at Princeton University. Jeffrey Han contributed to the project when he was an undergraduate at Princeton University. 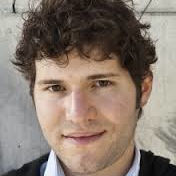 Jonathan Mayer is a Ph.D. candidate in computer science and a lawyer at Stanford University, where he received his J.D. in 2013. He was named one of the Forbes 30 Under 30 in 2014, for his work on technology security and privacy. Jonathan’s research and commentary frequently appear in national publications, and he has contributed to federal and state law enforcement actions. 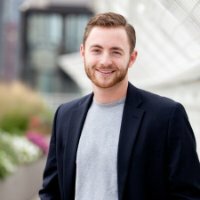 He is a Cybersecurity Fellow at the Center for International Security and Cooperation, a Junior Affiliate Scholar at the Center for Internet and Society, and a Stanford Interdisciplinary Graduate Fellow. He earned his A.B. at Princeton University in 2009, concentrating in the Woodrow Wilson School of Public and International Affairs. Marc Juarez is a graduate student in the Computer Security and Industrial Cryptography (COSIC) research group of the Department of Electrical Engineering (ESAT) at KU Leuven.